Academy Award winners Anthony Hopkins (The Silence of the Lambs) and Benicio Del Toro (Traffic) tear up the screen in this action-packed thriller. 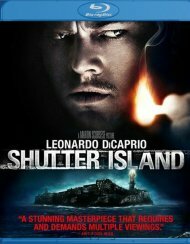 Lawrence Talbot (Del Toro) is lured back to his family estate to investigate the savage murder of his brother by a bloodthirsty beast. 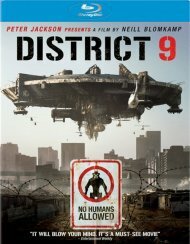 There, Talbot must confront his childhood demons, his estranged father (Hopkins), his brother's grieving fiancÃ©e (Emily Blunt, The Devil Wears Prada) and a suspicious Scotland Yard Inspector (Hugo Weaving, The Matrix Trilogy). 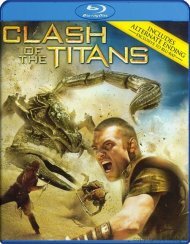 When Talbot is bitten by the creature, he becomes eternally cursed and soon discovers a fate far worse than death. 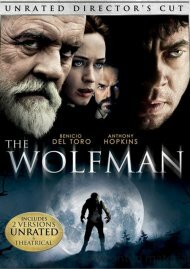 Inspired by the classic Universal film that launched a legacy of horror, The Wolfman brings the myth of a cursed man back to its iconic origins. Length 1 hrs. 59 mins. 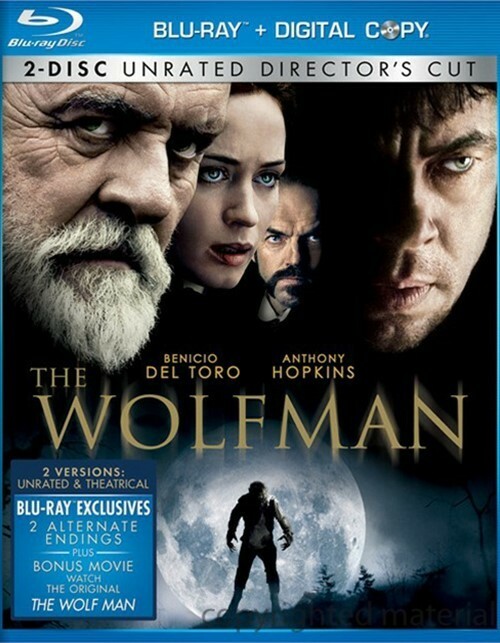 Review "Wolfman, The: Unrated Director"
Reviews for "Wolfman, The: Unrated Director"